Return to Ponta - Could it be magic, now? I first went to Ponta Do Ouro in January 2018 and was bowled over by the beautiful surroundings and phenomenal shark diving. Having a very long list of places left on my bucket list, I don't often return to the same place, but I quite literally couldn't get this place out of my head and so made a plan with Lydia at Oonas to return to Scuba Addicts in Ponta. Now, we all know how it goes in the movies, there is always a worry the sequel may not be quite as epic as the original. Could it be magic a second time? I am thrilled to report, yes, yes, yes it could!! The sharks came out to play and I was once again a ridiculously happy diver. Due to new roads, it is now quicker to get to Ponta Do Ouro and Oonas have a variety of flight options to suit your itinerary. Although the new road brings some extra visitors at the weekends, Ponta has not lost its charm; its beaches remain vast and stunning and its reefs and pinnacles remain unspoilt and far from the diver crowds. Being in a small group, drifting in the blue spotting sharks is still, quite simply, one of the best experiences ever. Were the dives as good as last time? Yes, and sometimes better! We were blessed with excellent sightings of tiger sharks, bull sharks, hammerheads, black tips and a silver tip. We often had devil rays and eagle rays dancing beneath us in the blue, as well as huge shoals of barracuda, jacks and tuna. We even saw a manta on one dive! We were coming back off the boat beaming every day and thanked our beautiful ocean for letting us see it in all its glory. We know we were very lucky to quite literally have it all on our dives, but the chances of seeing sharks here are always good. 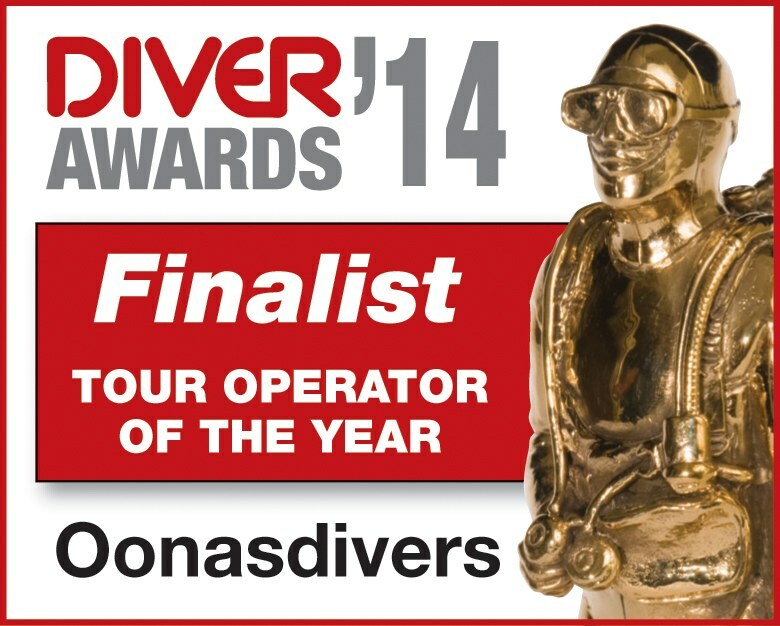 The Scuba Addicts guides and crew are all excellent. Thanks to our main guide Matt (another shark whisperer) for excellent guiding and company. Craig and Shona (the owners) never seem to rest and are constantly working to enhance things and the lodge has been updated to make it even more diver friendly with comfy seating and lounge areas and nicely done rooms. You can also eat in at the lodge in the evenings now if you fancy a chilled night in and the food is delicious (I highly recommend the Mozambique curry). It was very good to be back! I can't thank them and the whole team enough for making it another unforgettable trip. Ponta, you are definitely magic; you continue to steal my heart and you can always keep a part of it there for me to return to :).